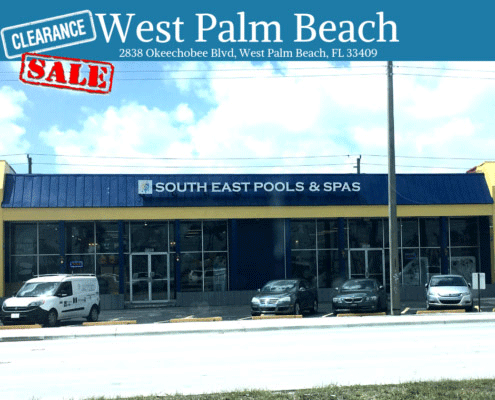 Click Here For The West Palm Beach Sale! 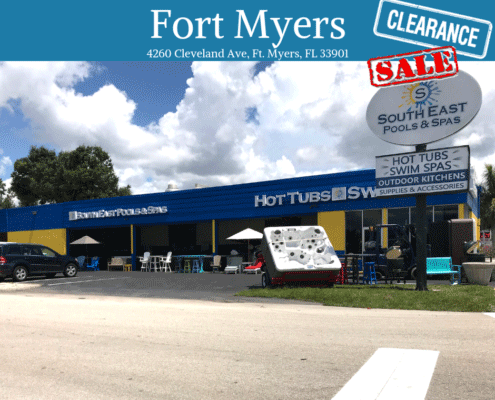 Click Here For The Fort Myers Sale! Click Here For The Outdoor Kitchen Sale! 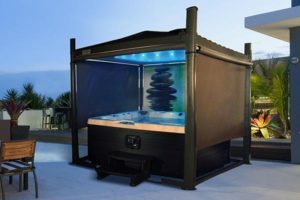 Master Spas has a complete line of hot tubs designed to entice every one of your senses while offering the ultimate in relaxation, recreation and wellness. Each of our specially-designed family of hot tubs offers its own unique look, feel and features so you can find the right fit for you and your entire family. 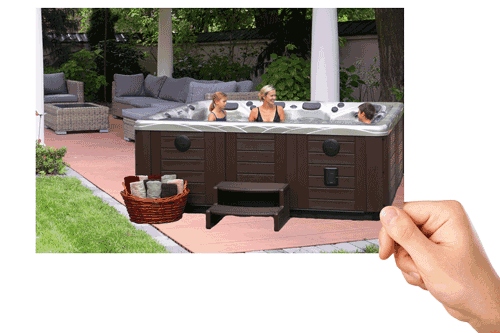 Not only does Master Spas have exceptionally crafted hot tubs, we also make swim spas as well. If you’d like to make swimming in the privacy of your own backyard part of your daily routine, a Master Spas swim spa is the right fit for you! 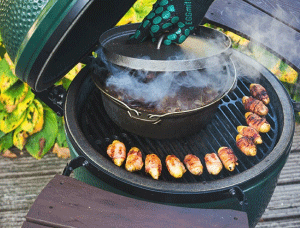 The Big Green Egg is the premiere Kamado grill for your outdoor cooking needs. Enjoy a vast amount of products from our platinum Big Green Egg selection and find all of the accessories needed to have the perfect cookout you’re looking for! Learn all about this versatile grill and become the chef you have hidden inside. The addition of an outdoor kitchen can add a whole new realm to your backyard living area! 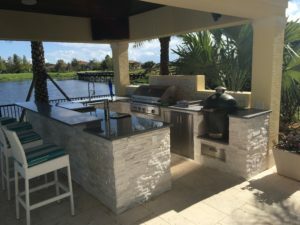 South East Spas backyard kitchens can be custom made to fit your needs with outdoor refrigerators, stove tops, storage areas, sinks and more! Multiple kitchen brands are available to accommodate all areas! Do you have additional space in your backyard that you’re looking to utilize? 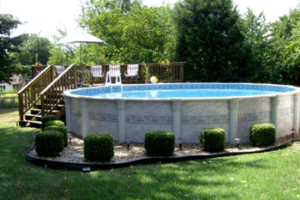 Enjoy your above ground Doughboy pool to the fullest with a wide variety of above ground pool options! View Our Above Ground Pools! Hot tub and swim spa covers have just been revolutionized! We have introduced a new line of automated covers to help make your life even easier! The perfect way to enhance your outdoor experience with a cover the lifts off your spa at the turn of a key! South East Spas has two Florida showrooms for your convenience; one in West Palm Beach and one in Fort Myers. 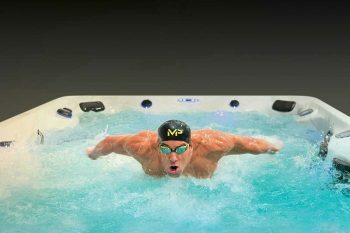 We offer our customers Master Spa’s complete line of Hot Tubs and Michael Phelps Signature Series Swim Spas direct to your backyard for blowout prices. 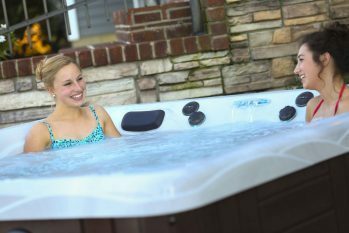 We have overstock models at massive discounts as well as Scratch/Dent spas and Michael Phelps Signature Swim Spas. These spas are ready to be delivered to your backyard! Round out your hot tub or swim spa purchase with an outdoor kitchen or a Big Green Egg with Eggcessories. We proudly have some of the lowest grill prices in South Florida. Feel free to research all of our products and you’ll find the quality that your family deserves. If you have any questions, feel free to give us a call. We go above and beyond to make sure our customers are satisfied, and our swim spa and hot tub prices will not be beat. Guaranteed!